We are so excited to introduce our Prenatal Yoga class on Thursday mornings! Prenatal Yoga is a great way to stay active during pregnancy. The gentle poses will support your growing belly and baby while strengthening your core and pelvic floor and encourage stretching with hip openers. More classes including yoga and fitness will be added over the next month so stay tuned! Our class sizes are small to make sure you get the attention you need! 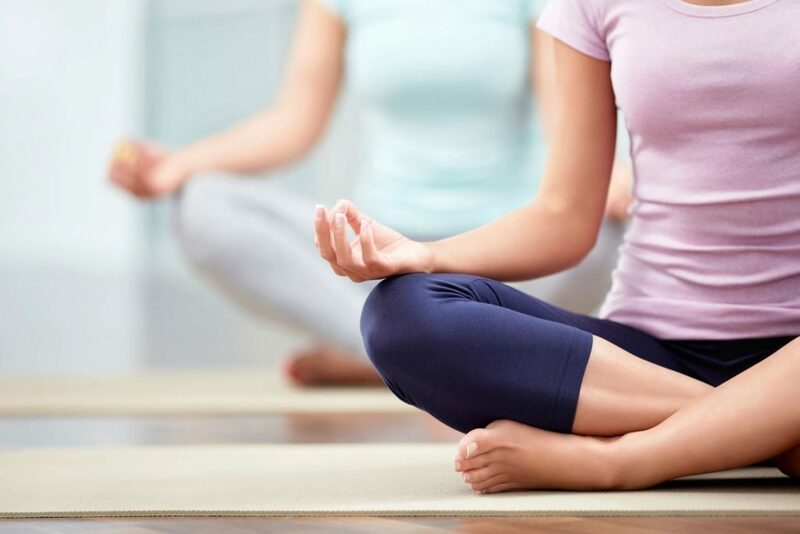 Passes and Single Classes can be used for all the Yoga and Fitness classes held at Mommy Spa.